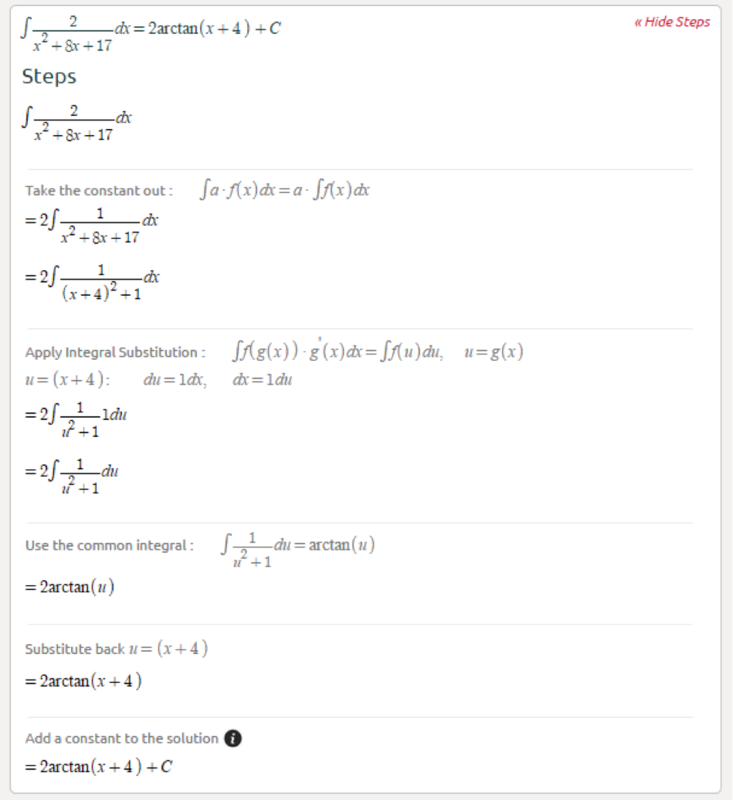 In the previous post we covered common integrals (click here). 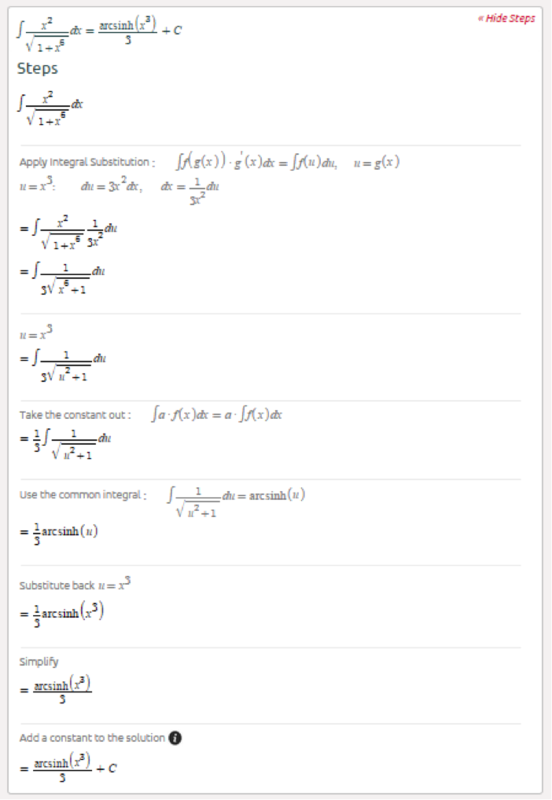 There are a few more integrals worth mentioning before we continue with integration by parts; integrals involving inverse & hyperbolic trig functions. We kept these for later, as they are usually used with substitution. 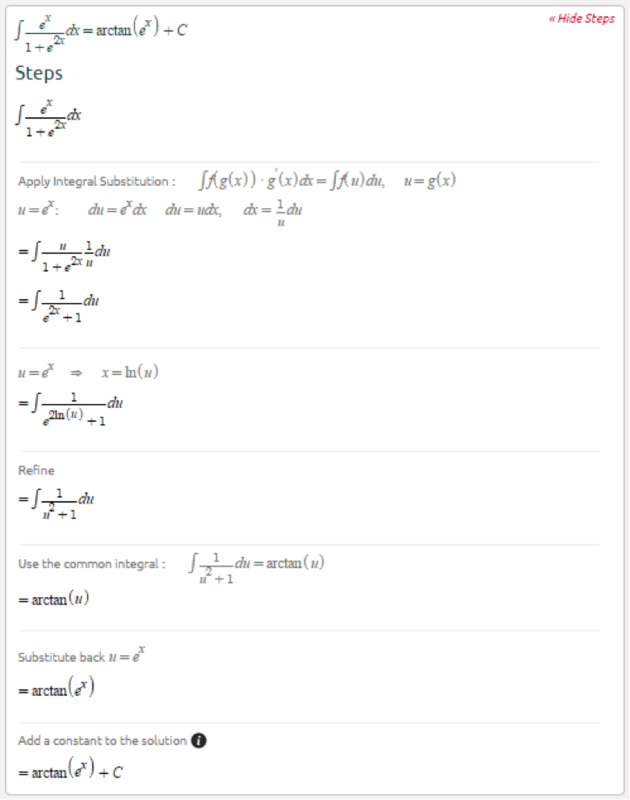 Ready for integration by parts! Thank you very much for sharing this article with us, guys! You are doing a great thing! And you're doing a terrible thing with that useless link.